« Fairy Lantern Workshop SOLD OUT!! Relax as you journey through the beauty of each season with those that have shared them with you. 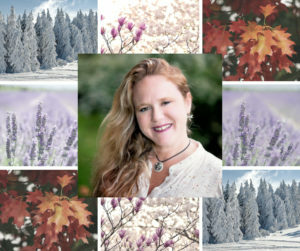 Find that peaceful place within, as Deb guides you through this mindful meditation of renewal and connection. We will have a different meditation leader each week!! Watch our Calendar for who is scheduled for what date! !